In my family, scrapbooking is an important way to plot out our memories. I am the first to admit that I am not very skilled in the art of scrapbooking, but I do love going back and seeing what my other family members have done. 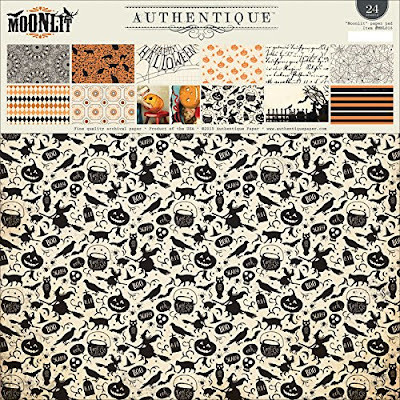 These cool Halloween scrapbooking papers by Authentique are new for this year. I can imagine hosting a Halloween party where you scrapbook sometime this October. Take a look at these designs and see if there are any that fit your style! I personally like the black and white Moonlit paperpad. I can already hear my mother saying "it's too busy". but that's kind of why I like it! Especially since there are so many Halloween themed elements represented - I want to fit it all on one page! Using these Moonlit card stock stickers is the only thing I am actually good at. Everything is technically all cut out for you and there's no fussing with stickers. Once you put it on the page, it's done! 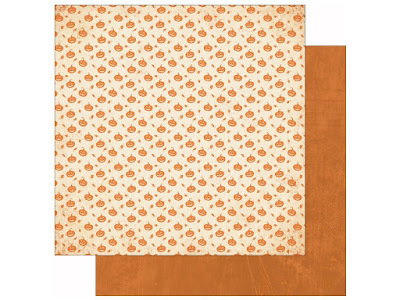 If you have kids, I think this Jack o' Lantern cardstock is perfect. The pumpkins are quite precious and could work for a child's first Halloween. Remember, start early! Clean, simple, and artistic! 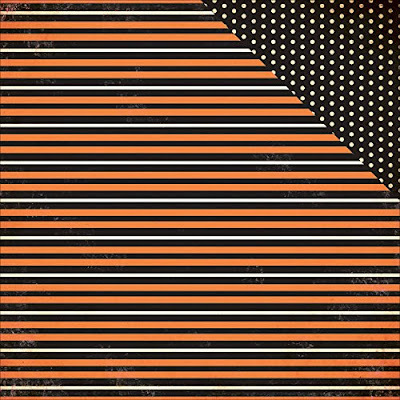 This stripe and ravel dot cardstock would give your Halloween pages a more modern look to them. 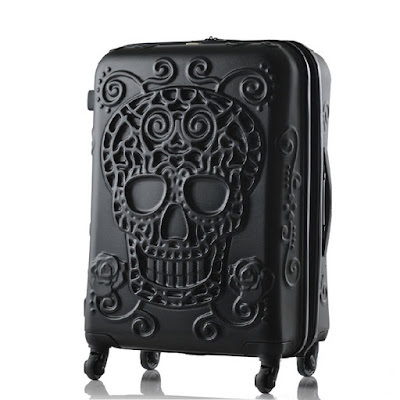 As much as I love modern designs, I feel like that can be so boring for Halloween! 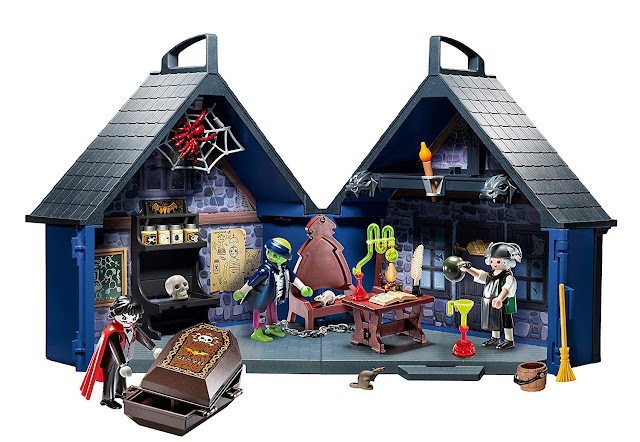 It's much creepier to add a gothic Victorian touch. This Masquerade mosaic cardstock is super trippy. It reminds me of the carpet from The Shining. 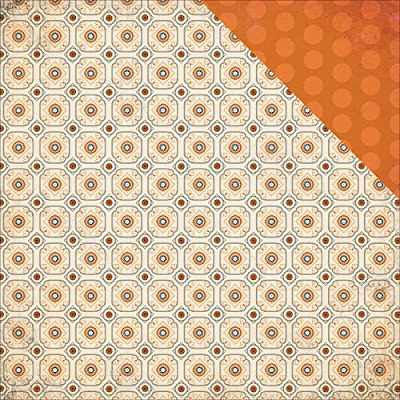 You could definitely use this set of paper to create all kinds of strange features for your Halloween scrapbook! Do you guys do any scrapbooking for Halloween parties? I have stuff scrapbooked from when I was in grade school. It's fun to look back and see what kind of costumes I thought were cool at the time. 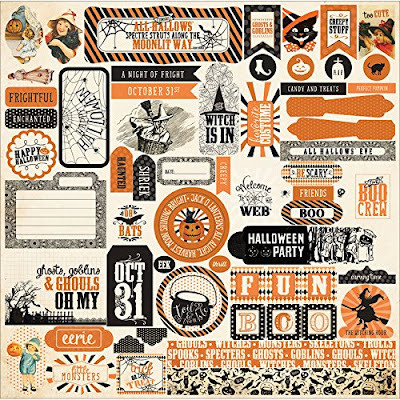 Check out some of these Halloween scrapbooking papers by Authentique on Amazon. Comment below and share some of your scrapbooking stories!